2 in 1 – Vapour control layer and foil insulation layer in one. 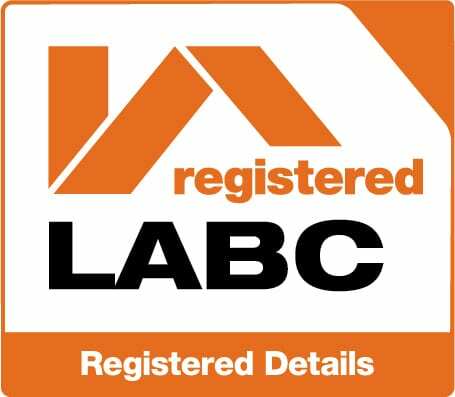 BBA Agrément Certified & LABC Registered Detail Approved. 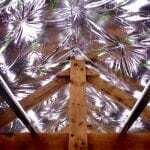 Radiant barrier,reducing solar gain in summer & heat loss in winter. Suitable for use in roofs, walls & floors on both new build or renovation projects. 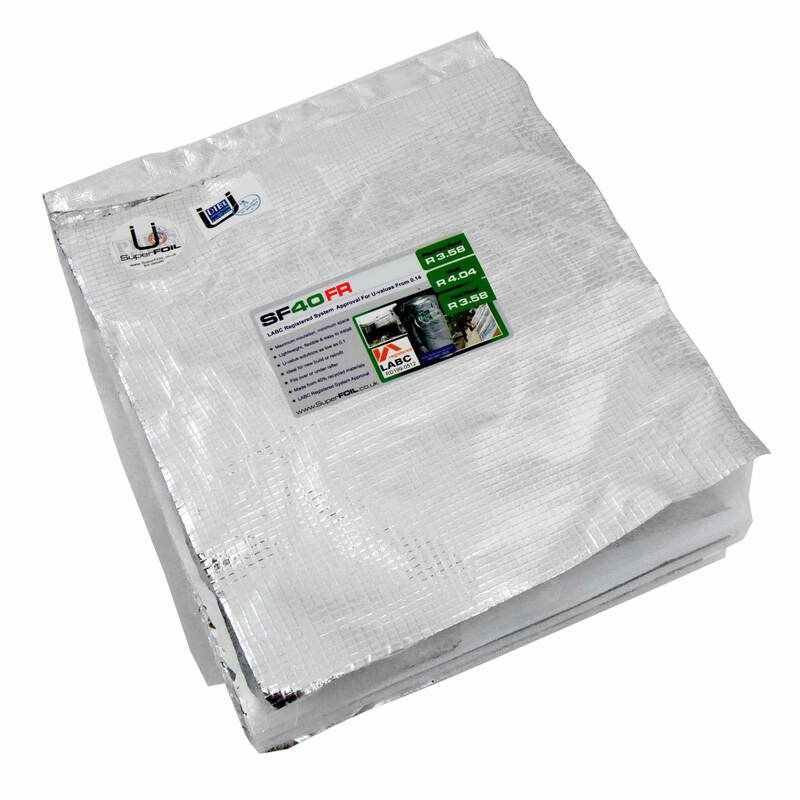 Used on its own or in combination with other insulation’s, SuperFOIL can achieve any U-value. 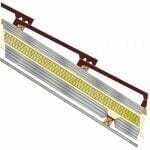 Easy to install with little wastage & produced from 40% recycled materials. SuperFOIL manufacture some of the highest performance insulation products on the market, including SF60 the worlds highest performance multi foil insulation. 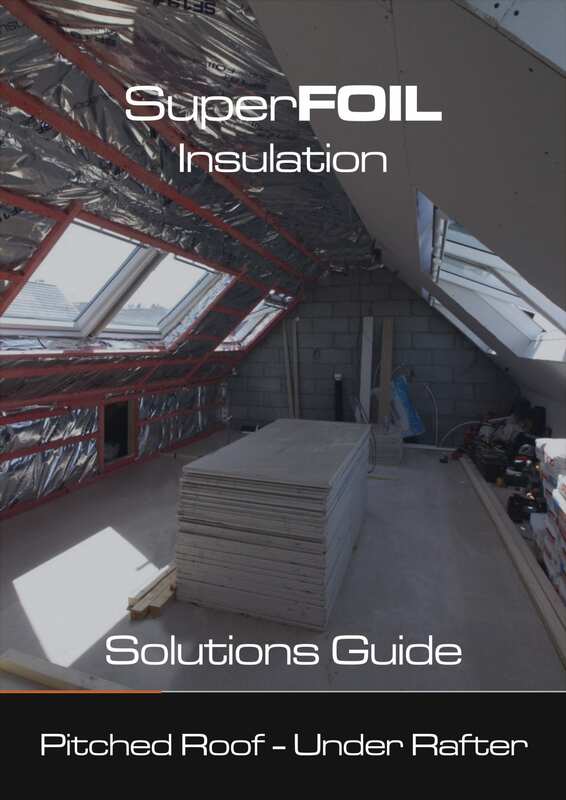 Made from a combination of foil’s (radiant barriers) and best loft insulation wadding layers; SuperFOIL provides exceptional performance at affordable costs. 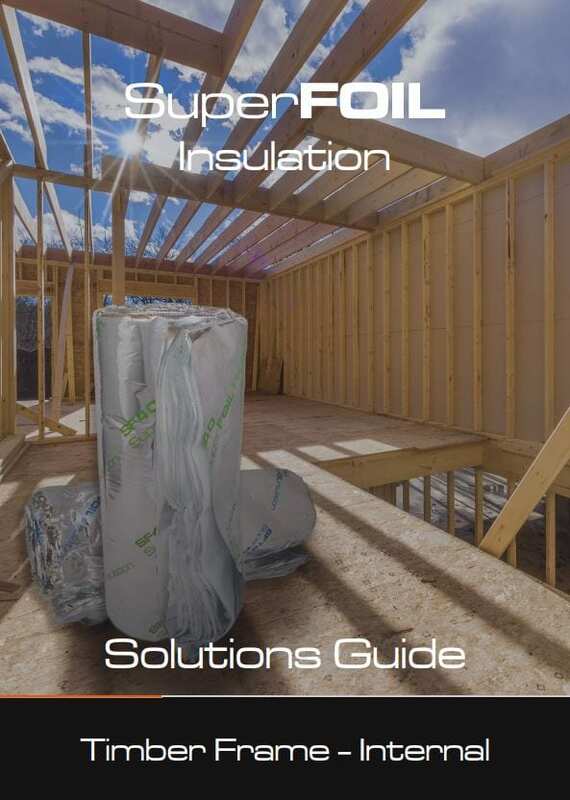 Multi foil insulation offers additional benefits over more traditional types of insulation. 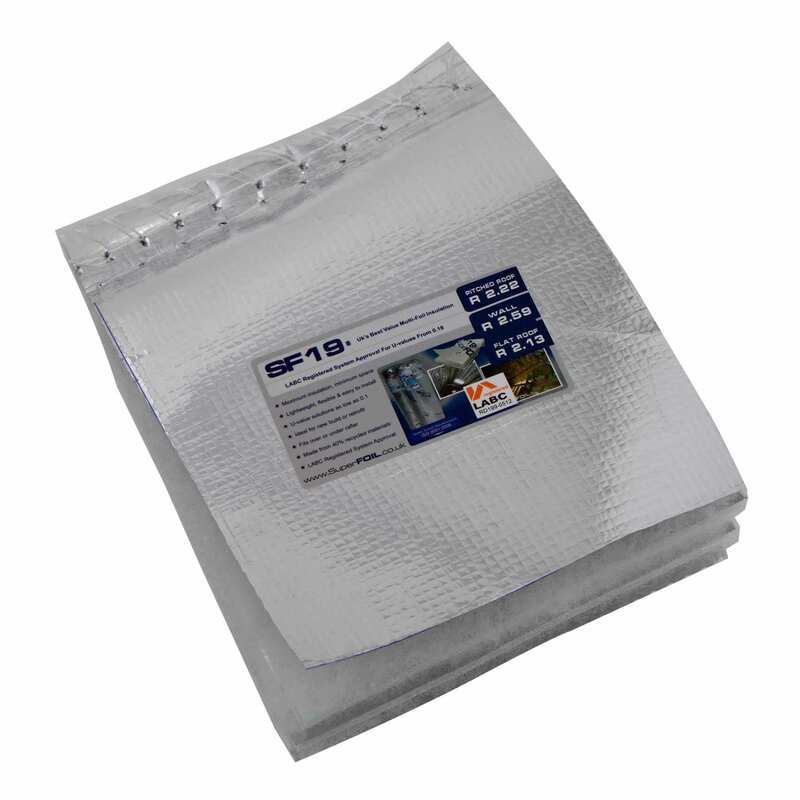 Because SuperFOIL consists of multiple layers of radiant barrier foil, it is able to protect against heat loss through radiation that non-foil insulation’s offer no protection against. 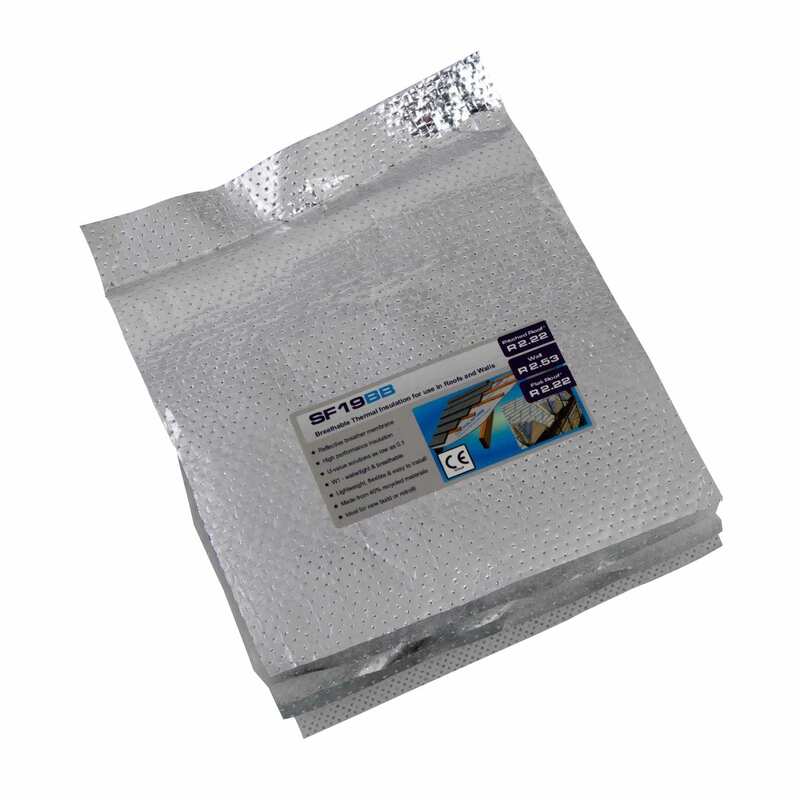 Additionally by installing as a continuous layer and sealing fully SuperFOIL provides an air and vapour barrier. Controlling air leakage such as draughts is paramount to the achieve high levels of energy efficiency. SuperFOIL is certified under CE for its use as a vapour & water barrier. 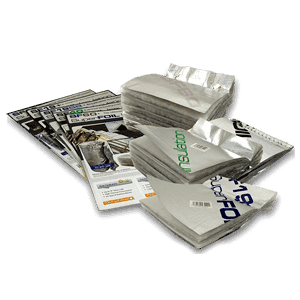 Multi Foil Insulation is easy to install and offer considerable time savings vs installing traditional insulation. Produced from 40% recycled materials and offering a life expectancy in excess of 50 years SuperFOIL achieves a GWP rating of 3. Performance is tested to the standards required and approved for Building Regulations by UK Certified Test laboratories. SuperFOIL is LABC Registered System approved which helps streamline Building Regulation applications saving time and money! 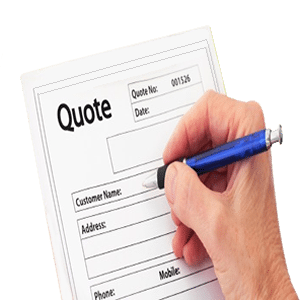 If you need to insulate your home or building project send us your details and we'll work out a solution to meet your requirements. SuperFOIL roof insulation can be used in a variety of roofing projects, such as pitched roofs and can be used as part of a warm, cold or hybrid roof system application. 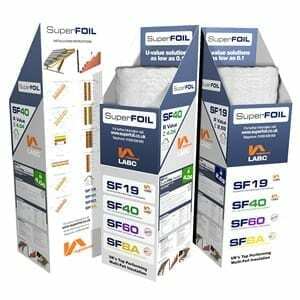 To guarantee you achieve your required performance SuperFOIL can be utilised alone, in multiple layers or in combination with traditional (non reflective) types of insulation such as mineral wool or foam board. 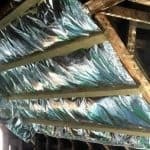 SuperFOIL should be installed as a continuous layer and can be used above or below rafters as to avoid the timbers cold bridging performance losses that can reduce performance by up to 15%. To install SuperFOIL, roll it out and staple across your rafters. Where the rolls meet, overlap the edges and seal with SuperFOIL tape. Once fully sealed, use a counter batten to create an air gap then continue with your next layer such as plasterboard. 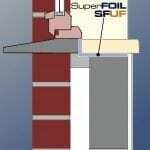 SuperFOIL is an ideal solution for use in flat roof systems due to its high performance vapour control properties and continuous installation method. 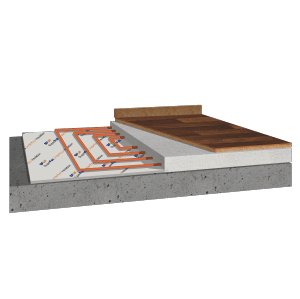 Our range of roof insulation have a vapour resistance of 1200MNs/g which is over twice that of a typical vapour control layer such as a 500gauge VCL. This means that much less vapour is able to pass through that could cause condensation to occur. 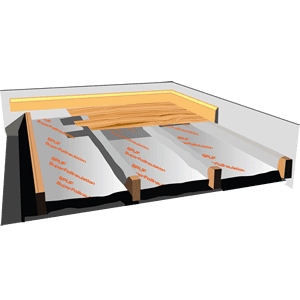 By installing as a continuous layer above or below joist’s and sealing all joints you create a high performance barrier minimising the risk of condensation. Installing foil insulation on a flat roof follows the same principles as a pitched roof application. Staple the product in place and make sure that any gaps are fully sealed with SuperFOIL tape. If you plan to use a single ply membrane then no additional ventilation is normally required (A full condensation risk should be undertaken to ensure there is no risk). SuperFOIL can be used in timber frame & solid wall constructions on both new build or retrofit projects. For example adding SuperFOIL to a solid wall can bring its performance from un-insulated to meeting & exceeding current building regulation standards in just 70mm. 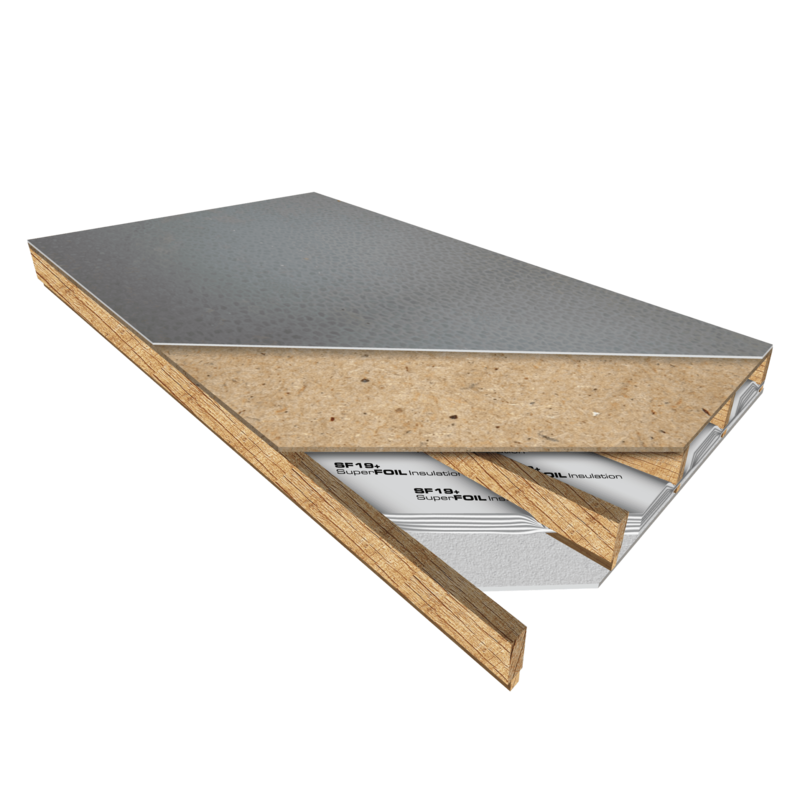 Our SF40 insulation is ideal for dry lining projects. A layer of SF40 achieves approximately a 0.22U in a wall that is otherwise un-insulated. 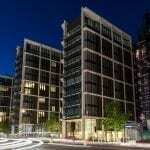 SuperFOIL can be used internally or externally for solid & timber frame projects to achieve your U-value targets. 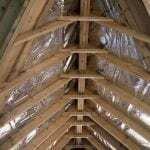 Additionally foil insulation is ideal for timber frame structures as studwork provides the frame work to create air gaps for maximum performance without additional battening. SuperFOIL insulation can be used floor applications and is an ideal solution for suspended timber floors. 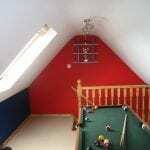 (If looking for solid floor insulation please see our SFUF). 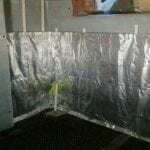 When installing SuperFOIL in a suspended floor you can take advantage of low-E air cavities with a downward heat flow. Air gap performance in roofs & walls is capped at 13mm & 20mm depths due to the direct of heat flow. Whereas downward heat flow air gaps performance increases all the way up to 300mm depth. This means you can achieve exceptional performance with minimal insulation. 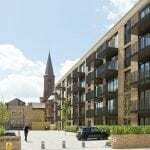 All SuperFOIL multi foil Insulation products are independently tested to comply with relevant UK building regulations for use as part of construction and European regulations such as CE. 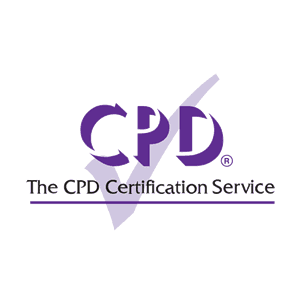 These assessments are carried out by notified bodies and 3rd party certified laboratories. 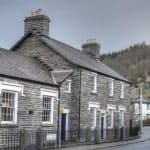 Thermal performance is confirmed by testing to BS EN ISO 12667, ISO 8301 by BBA ( British Board of Agrément), who are a UKAS certified body and are an internationally accredited laboratory. 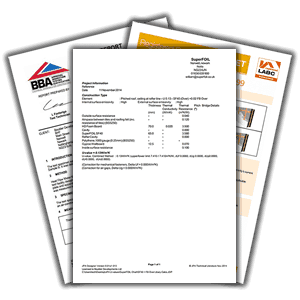 Furthermore we have a range of other accreditation’s to comply with UK, EU & CE regulations to provide added confidence and accelerate your building application process from highly respected bodies such as BBA, LABC, DIBT & ZAG. SuperFOIL can be used in many different situations to meet or exceed the requirements of Building Regulations for virtually any project, we can alsoprovide a U value calculations (free of charge) for elemental or SAP assessment methods. 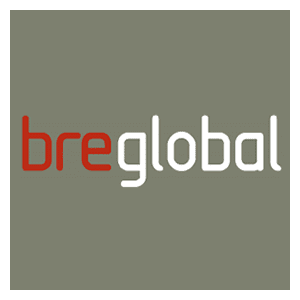 Specific approved thermal test methods are required to comply with BR443 in Part ‘L’ of Building Regulations. On top of this performance SuperFOIL also helps by reducing air moment (to reduce heat loss through convection currents) and radiant barrier properties (to reduce heat transfer through radiation /solar gain) helping to keep you home warmer in winter & cooler in summer.